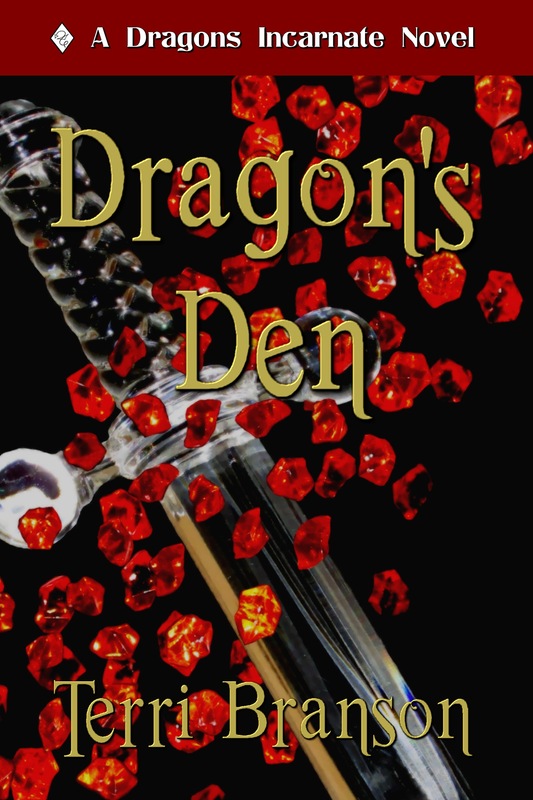 [©2003] from the DFP Books label of Dragonfly Publishing, Inc.
For three years Raza has been stuck inside the Dragon’s Den, a military training facility hidden on the icy and isolated world of T’Panabar. There he serves as master of martial arts, counting the days until he can return home. When his father Lord Zara shows up, Raza is sent on a secret mission to find an illegal mining operation. With treachery afoot, Raza must confront the most dangerous dragon incarnate of all: himself. EBOOK [EAN 978-0-9801376-8-2 | ISBN 0-9801376-8-3] Available in EPUB and Kindle MOBI (34,000 words) | Average Price: $1.99 || Kindle at Amazon | Kindle at Amazon UK | EPUB at Apple iBooks | EPUB at Barnes & Noble | EPUB at Kobo Books | EPUB at Lulu | EPUB at Smashwords | Get $0.99 downloads at Smashwords!